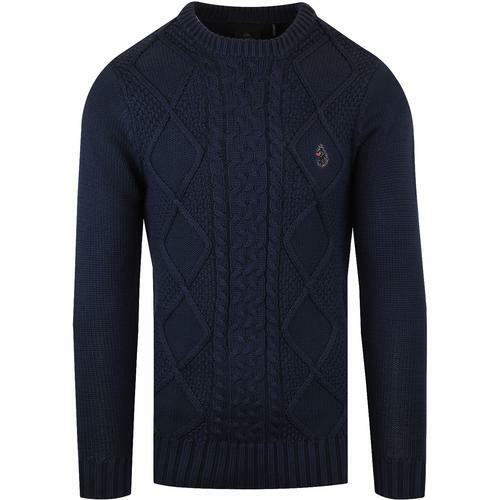 The Harcourt mock turtleneck jumper in indigo is a timeless mod classic. Made in England by John smedley, the Harcourt mock turtleneck pullover is a masterclass in knitwear style, benefitting from fine gauge merino wool knit construction and gentle marl finish for a cool retro edge. 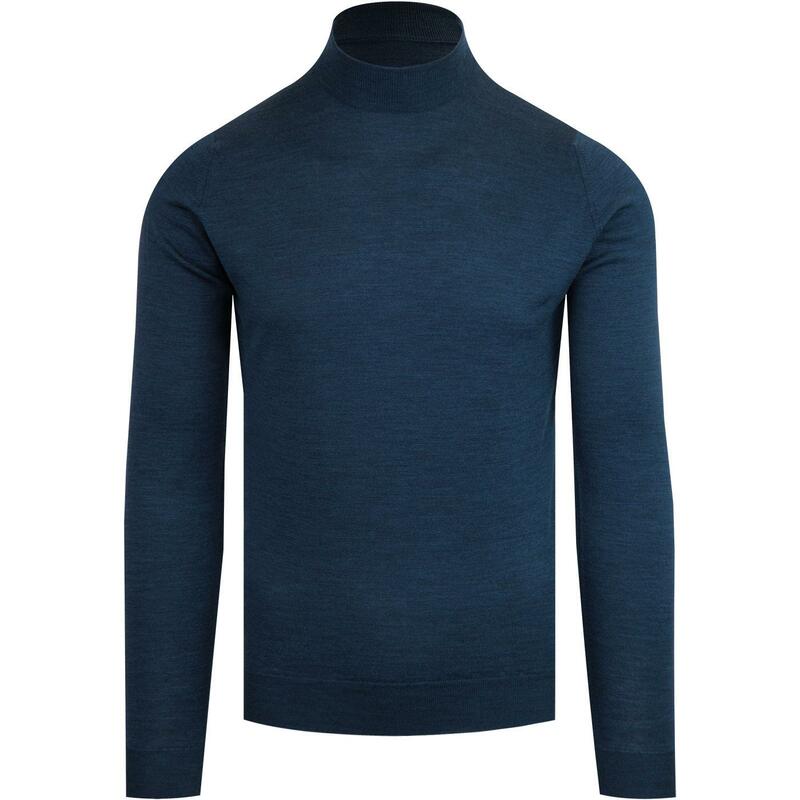 The John Smedley Harcourt mock turtleneck jumper is a perfect layering piece - an easy to wear style that looks as great under blazers as it does worn on it's own. 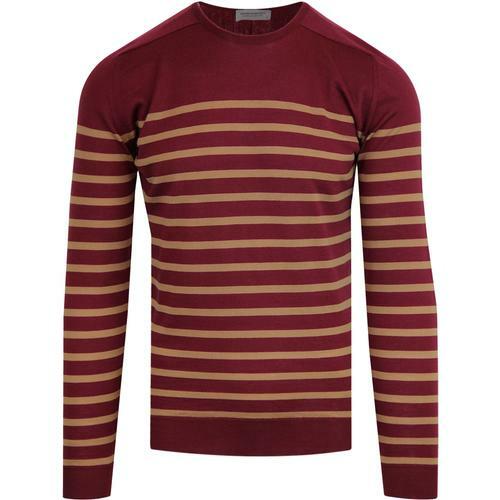 From the purveyors of the worlds finest knitwear, this premium quality John Smedley standard fit Harcourt jumper is made from 100% extra fine merino wool and as with all John Smedley garments is expertly crafted at their Derbyshire mill in England. 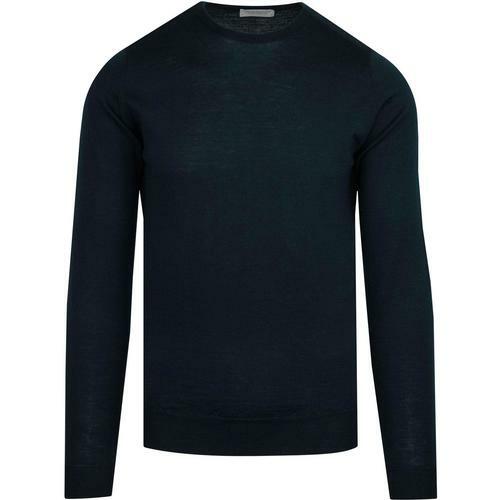 John Smedley Harcourt mock turtleneck jumper in indigo. 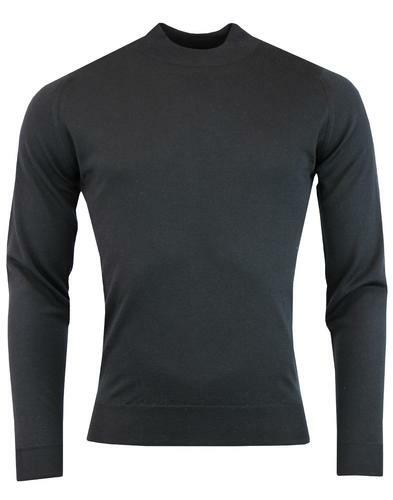 SKU: Harcourt Mock Turtleneck Pullover.